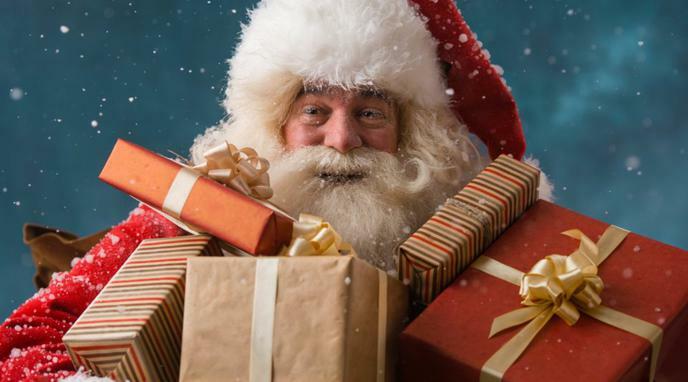 Is believing in Santa Claus beneficial for children? It is beneficial for children to believe in Santa Claus. Believing in Santa Claus can teach children a valuable lesson about generosity. They will want to emulate Santa. Children who believe in Santa Claus are generally more well-behaved. Children will get into fights with other children who know there is no Santa. There are more ways to teach children or to improve magical thinking, but a marketing trick with absolutely no reasonable tradition within a religion or a nation, commerciolizes unhealthy lifestyle and choices, and most importantly shows children that it is okay to be lied to, because no human in their right mind likes to have misleading information for a portion of their life. It's figure replaces parents as potential providers of rewards for well behaviour. When the reveal occurs, it's disappearance may cause the loss of such figure in general, which could lead to instability to the child's view on reward/consequences on its actions, since it becomes unlikely for the parents to take that place again, because of trust loss. The eventual reveal that Santa is not real can be quite difficult for children. Most children are actually scared of Santa Claus. He's a stranger who can spy on you whenever he wants, and who can enter your house whether you want him or not. Most kids put up with this because of adult pressure and/or gift bribery.